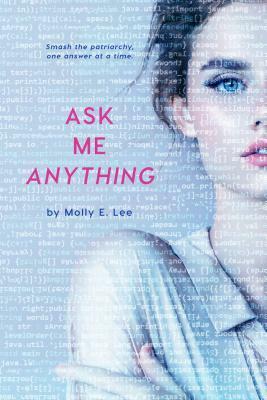 According to Goodreads, it was Do Not Disturb by Tilly Bagshawe. 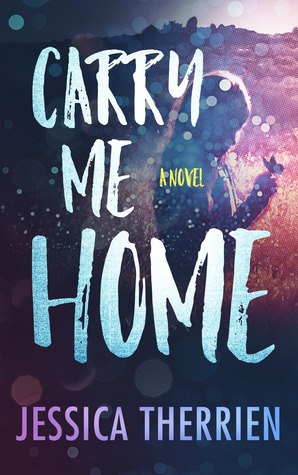 I was insanely excited for this because… a publisher really wanted to send me a free book? WHAT? It ended up being okay. 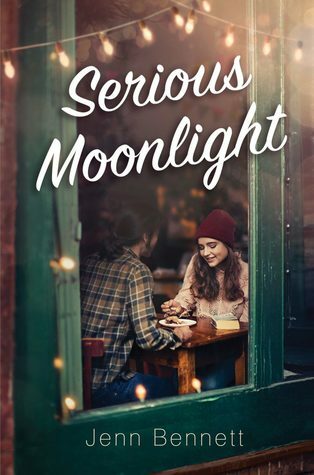 Currently, Serious Moonlight by Jenn Bennett. Although, honestly, I’d sell my soul for just about anything by Jenn Bennett. 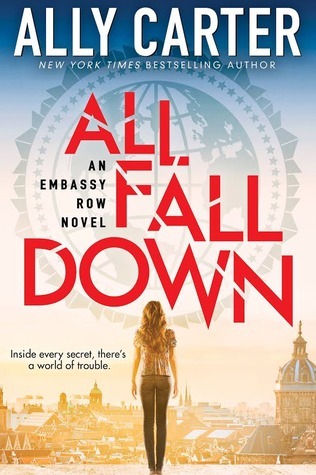 I try not to DNF in general, but I especially try not to DNF ARCs. Doesn’t mean it hasn’t happened though. 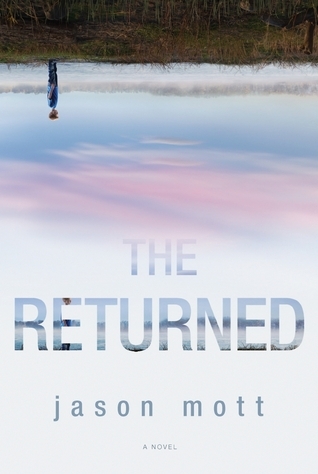 I didn’t really intend to DNF The Returned, but it was just so boring that I put it down one day and never picked it back up. 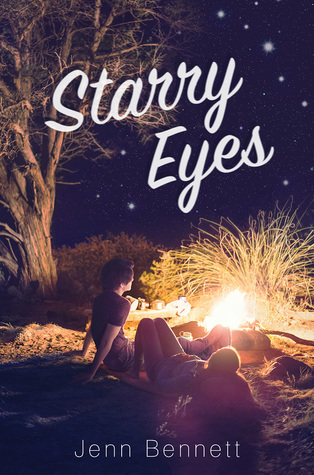 Starry Eyes, on the other hand, was so hard to put down that I found myself pulling it out constantly to sneak in a few pages. 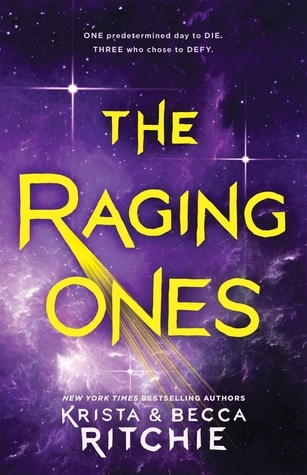 I preordered a hardcover of The Raging Ones after reading the ARC. Definitely ebooks. I’d say at least 90% of my ARCs are ebooks. 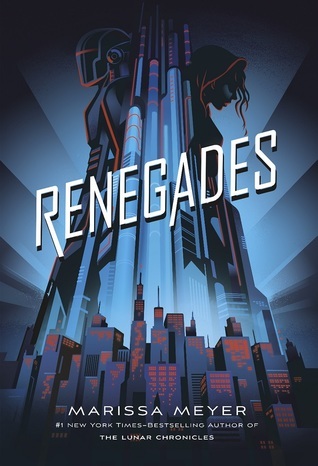 I’ve gotten one audiobook ARC and a handful of physical ARCs, but not many. I actually got more physical ARCs when I first started blogging than I get now. Gerry ❤ Bibi ❤ Leslie ❤ anyone else who wants to do this!